My Creative Time: Throwback Thursday Challenge! 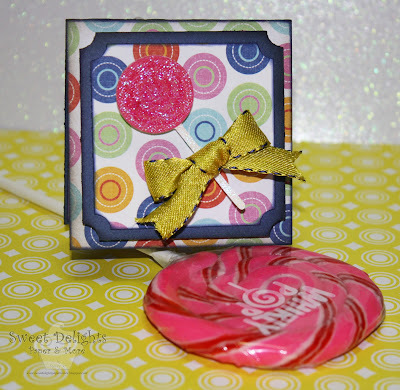 A Peachy Princess Birthday Blog Hop! GOOD MORNING & welcome to another THROWBACK THURSDAY challenge! ;) Don't you just LOVE my card? hehehe!! This is a card I made LAST YEAR, I just HAD to showcase it for today! 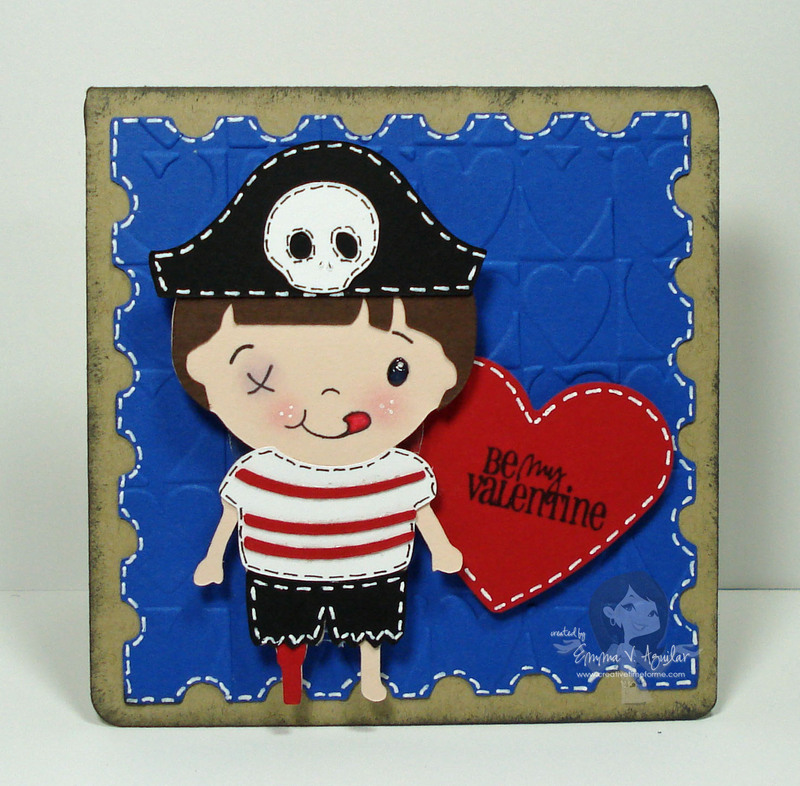 It is one of my FAVORITE little boy card I've ever made! ;) I used Boy will be Boys Cartridge, "You Had me at Chocolate" stamp set & Peachy Keen's "Boy Mates" face stamps! *** This challenge is a VALENTINE'S DAY CHALLENGE! 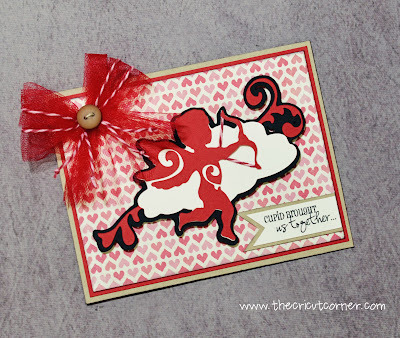 Use any cartridge of YOUR choice & just make a Valentine Card! *** Deadline for this challenge will be on Wed, Feb 8th @ midnight! What inspiring Valentines from your DT and a super fun challenge!! I was curious if you announce your last Throwback Thursday winner?? Thanks for the chance to win..
You have such an awesome design team. Everyone projects are spectacular. Great job! Loved all the wonderful creations, What a talented DT. 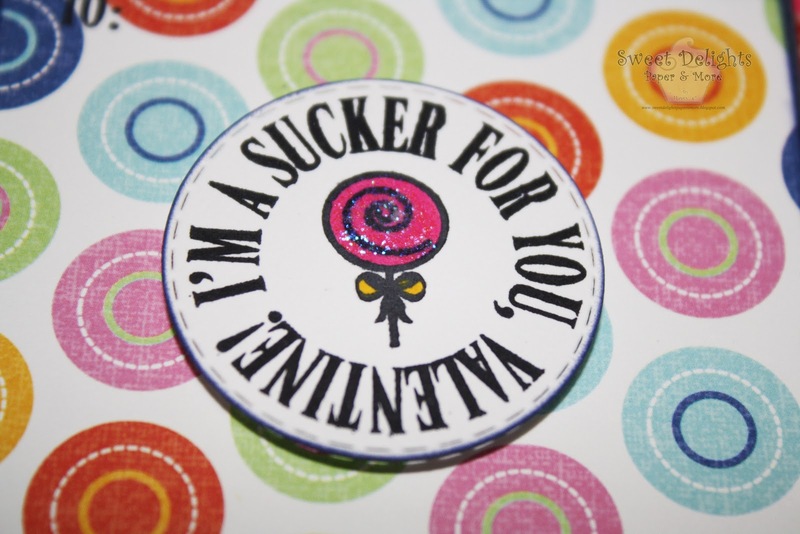 Just have so much fun with all your stamps and amazing dies. Had not done a challenge this year, so this will be my first one. TFS! and for the chance to win. Loving all of these gorgeous cards! Emma, thanks for sharing your cutie again! Emma, what I love about your blog and DT is that you make it so real. Your videos take us into this group and make us part of what you are doing. Thanks for all the hard work and passing it on. Well, I know what I will be doing this weekend or I might wait till my stamps come. Will post my project when I am done. Hugs Emma! So cute, Emma! 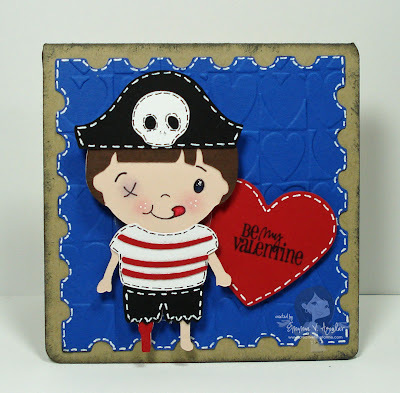 Love the little peg leg pirate and his x eye. LOL Too cute. Love all the great inspiration from your dt members. Thanks for a chance to win. Your little pirate is just adorable Emma; I can see why it is one of your favorites!! :) And, once again, your DT did a FABULOUS job!! Love everyone's Valentine's Day cards! Can't wait to get started on mine! Adorable, Adorable, Adorable! So much fun! Thank you! OOOHHH! This DT did an awesome job!! Such cute projects! THanks for the fun challenge. Thanks for getting me motivated to "get crafty" today, Emma! Super-fun challenge -- and now I have a Valentine's Day card for my hubby! LOVE all the projects. They are all so talented! Love all your cards and projects. So cute and creative! i love all of your cards my dear friend.. are you on your way to CHA? Wow great cards. This is a fun challenge. Hi Jen Naus, you can load it to your photobucket OR picassa account & put that URL in it! OR if you have a facebook, load it to your facebook & you can use that URL! Let me know if any of these work for you! emma, he's sooooo cute! I just want to kiss his boo boo! lol! in ourhearts to share an act of lov 2 them as a means of forgivness 4 our pass transgressions. I'm having so much fun with your latest release. Thank you Emma your the best! Terrific Valentine's Day cards! Thanks for the challenge!! Had so much fun w/this challenge. Thanks. How fun, I love making cards for your challenges Emma, thanks for the chance to win!!! I love the little sailor licking his lips, like he just had some chocolate and trying to hide the evidence! The DT did a great job with all their projects. Amazing job to the DT! That darn monkey and banana is TOO cute. TFS! This is one of my favorite cards of yours, too. Adorable! Great job as usual, Design Team. I had loads of fun with this challenge! My new years resolution was to make more cards & enter more challenges!! This wagon full of love card was made using the Boys will be Boys cartridge, and your 100% sweetness stamp set!! Your team did a great job with the challenge! So many ideas. The DT did an amazing job with their cards.All of them are beautiful. Thanks for the inspiration!!! I am delightful with my MCT stamp sets and so happy that I can submit one of my cards to play along with you! Wonderful DT Valentine creations. I'm going to ck out the DT blogs. This HoneyBee especially likes the Bee card by Miss Ruthie. Loving all of the DT cards. I have checked out some of the entries and am finding some very fun blogs to come back and check out. Your Design Team has made some very nice cards as usual...I had fun participating in this challenge. I needed something to get me back into my craft room and putting things on my blog again. Thanks for giving me the challenge to do just that! WOW!! amazing projects as always DT!! Thanks for the challenge Emma!! I love Valentine's Day! This site has awesome challenges and many inspiring designers! I love the work on this challenge. I made a simple card. SO excited to be participating this week! Thanks for all the inspiration. Great Valentine projects by the Design Team! Thanks for the fun challenge! Thanks for sponsoring FCCB this week and allowing me to play with your wonderful stamps! Thank you for a super fun challenge! All the projects are awesome! 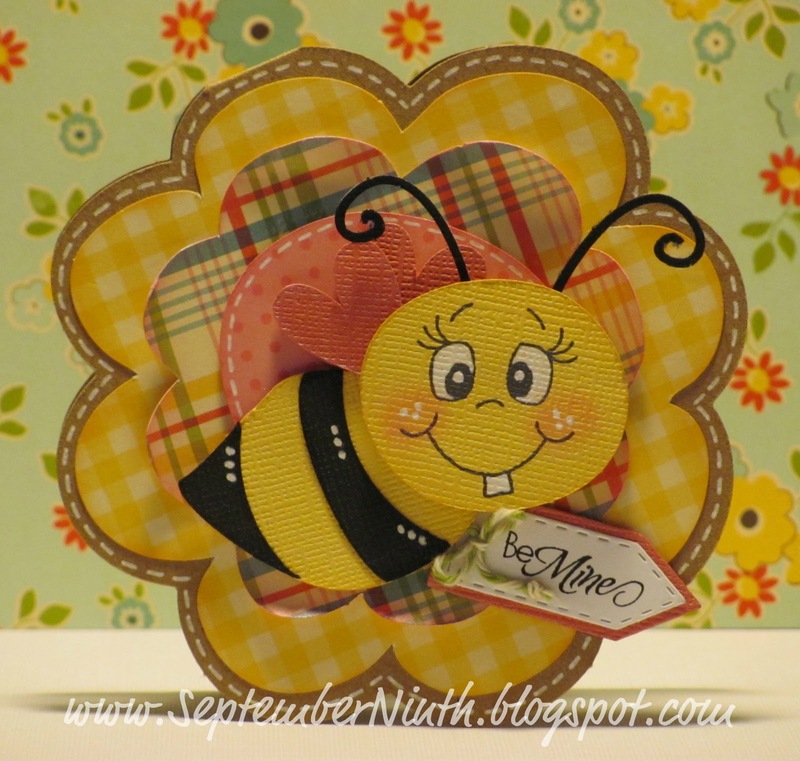 Hi Emma, I've posted my V-Day card; thanks for the challenge and nice giveaway! Love your stamps.--Pat N.
Lovin the DT projects. So many great and funny ideas. I love your creativity. My favorite cartridge is George with all the basic shapes. Fabulous Dt projects.I combined my challenge with my Imagine! Fun Challenge! I love seeing all the other cards. What a fun challenge. I love all of your challenges. Fun Challenge. Love the pirate boy. Whew!!! I cut it close - but I made it! Thanks for another fun challenge! Thanks for another GREAT challenge Emma. I love all of your inspiration. Such a talented design team, awesome projects! Enjoying participating in your challenges!